This episode is sponsored by GoHealth Urgent Care. Want to improve your health this summer? Your smartphone can help you! There are hundreds of apps that can act as coach, motivators, and trackers — the trick is deciding on which app to use. 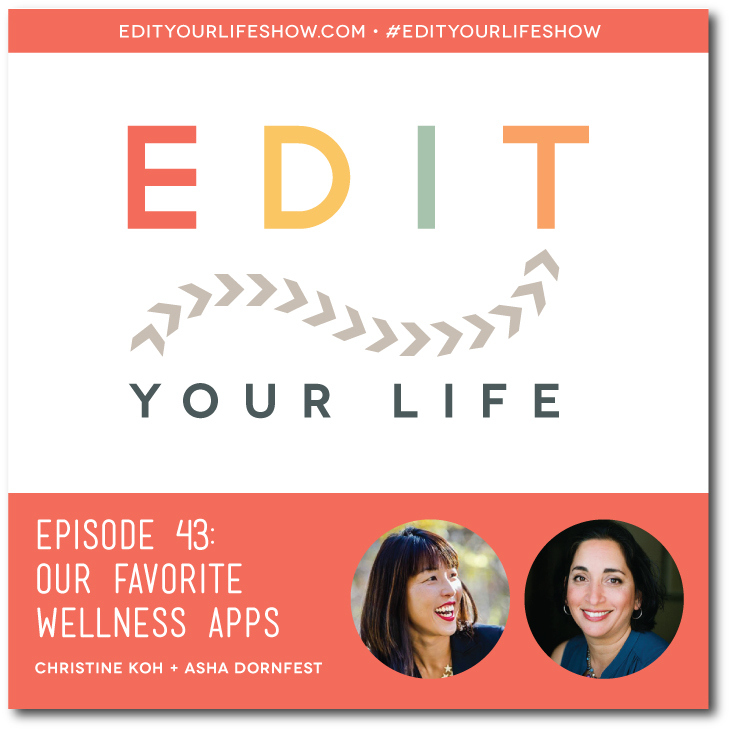 In Episode 43, Christine and I share our favorite wellness apps (all but one are free and almost all are available for iOS and Android), spanning exercise, diet, mindfulness, and anxiety reduction. Our earbud recommendation: these inexpensive Panasonic earbuds are Christine’s faves! GoHealth Urgent Care centers offer effortless access to care through online check-ins, walk in appointments, integrated medical records, and modern facilities. GoHealth Urgent Care centers offer a superior level of care and empathy without sacrificing speed or convenience. There are GoHealth Urgent Care locations in New York, Oregon and Washington and GoHealth Urgent Care has plans to expand across the country, and will open centers in California this summer. GoHealth Urgent Care partners with leading health care systems to give you a best-in-class network of providers for care – perfect for when your primary care physician is unavailable and you don’t need the emergency room. GoHealth Urgent Care is here to offer a more emotionally gratifying experience than traditional urgent care. Because when you matter, you shouldn’t have to wait, or be rushed out and forgotten.